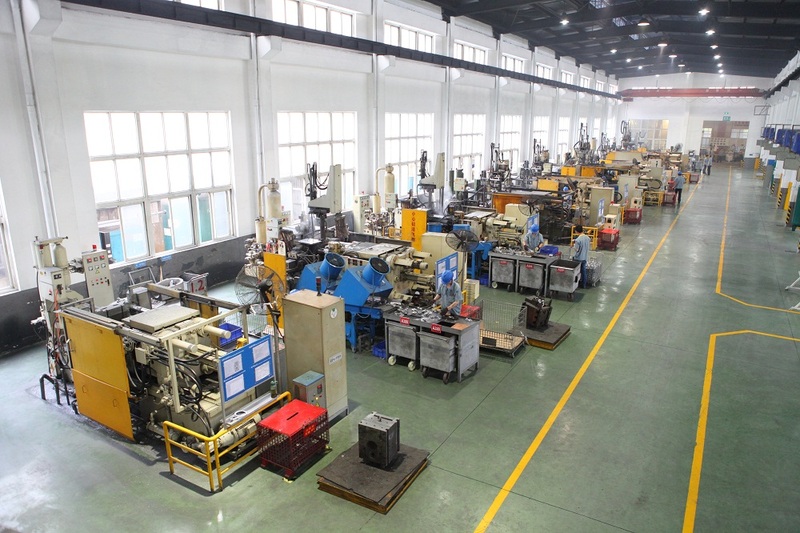 Main process steps of these motor parts include aluminum Die Casting, E-coating and Machining. Our motor parts are OEM, and widely used in both DC motor equipment and AC motor equipment. E-coating surface treatment is for pretty appearance and good quality. We manufacture these machining die Casting motor parts at our own factory, and we have a QC&QA team to control quality strictly. We manufacture many different kinds of OEM DC motor parts and AC motor parts with reliable quality. Material for these parts is aluminum , and we do E-coating surface treatment after die casting process and before machining process for these parts. 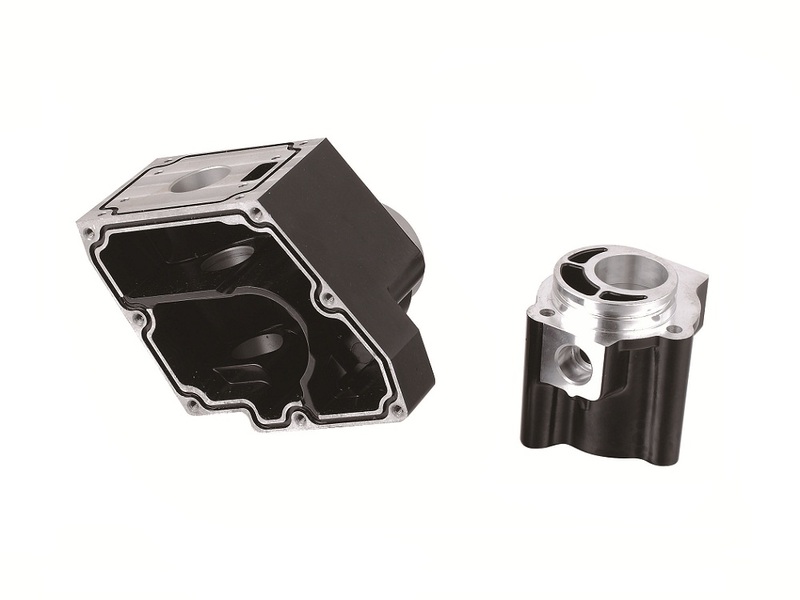 Aluminum die casting & machining process is widely used in the fields of Motor Accessories, Rail Industry, electrical power industry, marine and hardware, etc. Looking for ideal Machining Parts for Motor Equipment Manufacturer & supplier ? We have a wide selection at great prices to help you get creative. All the E-coating Machining Motor Parts are quality guaranteed. We are China Origin Factory of E-coating Die Casting Motor Parts. If you have any question, please feel free to contact us.